This mid sixties group consisted of a group of Sioux Falls high school students. They recorded at IGL studios in Spirit Lake, IA and their 45 rpm record was Believe Me/Until I Leave. 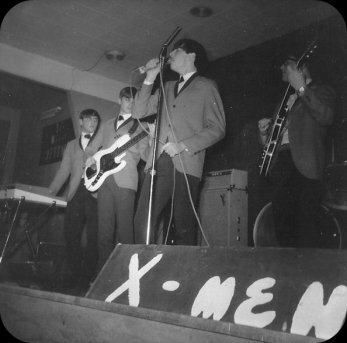 The band played together for several years and eventually members went on to play with other groups.